Roaring engines, squealing tires and amazing graphics! We know y’all want it and we guarantee that Reckless Racing delivers. 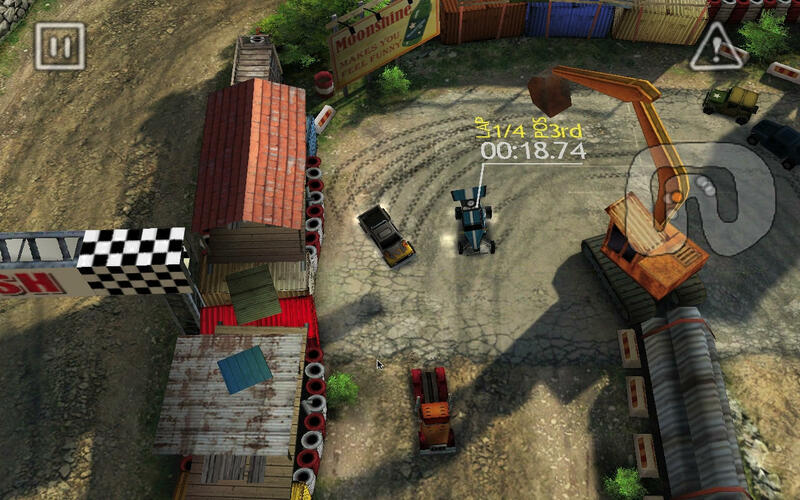 Reckless Racing mixes old-school racing gameplay with state of the art graphics and multiplayer features to brew a mean gumbo that takes the genre to a whole ‘nother level. Perfectly balanced controls lets you skid, slip and slide through some of the most beautiful tracks that you ever did see – leaving nothing but mud-splattered opponents, skidmarks and chaos in your wake.